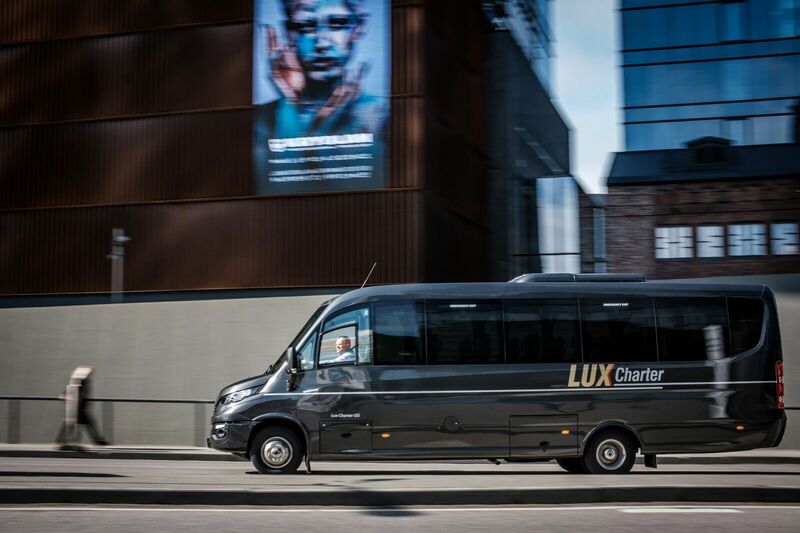 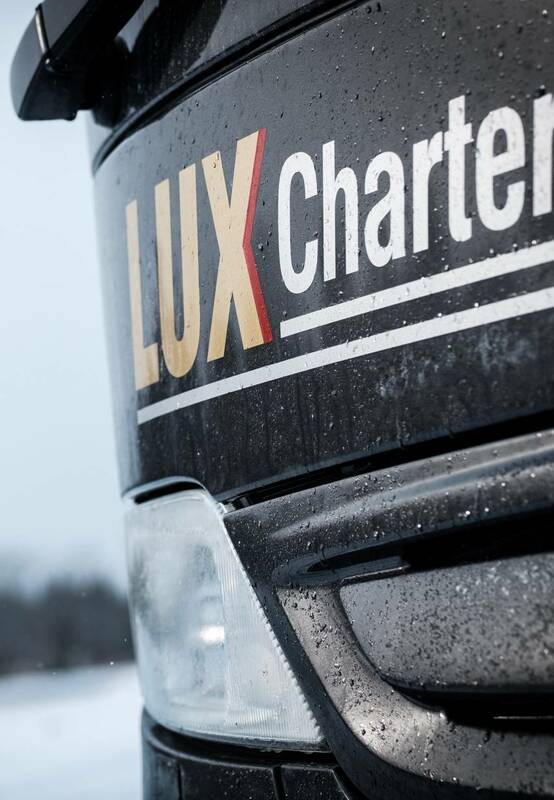 Lux Charter minibus service specialise in small group travel with new Iveco Ferqui minis. 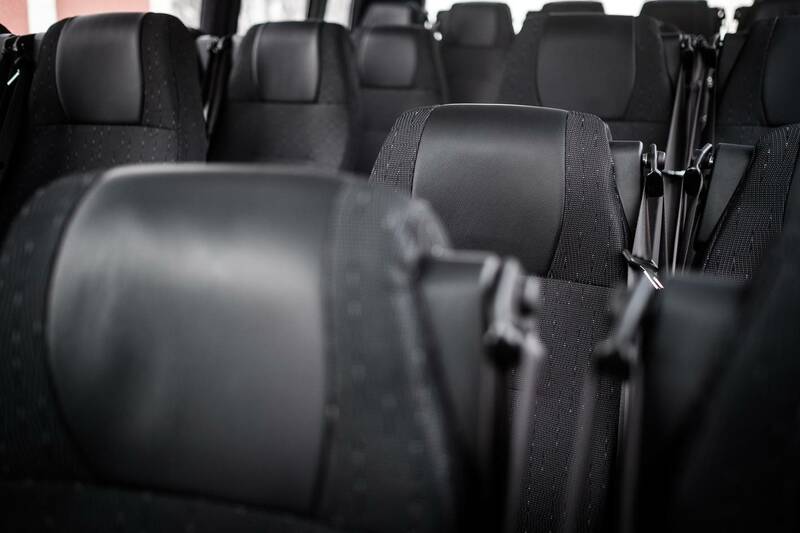 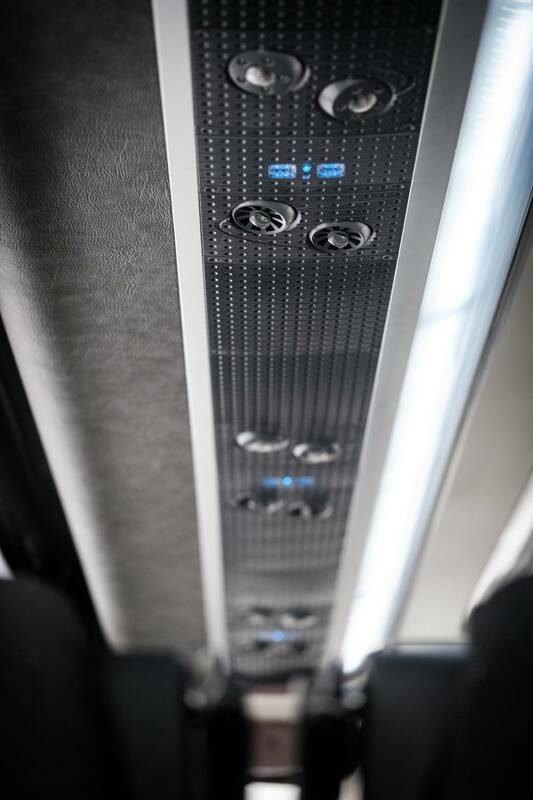 Our new and modern minibuses can accommodate up to 28 passengers in comfort. 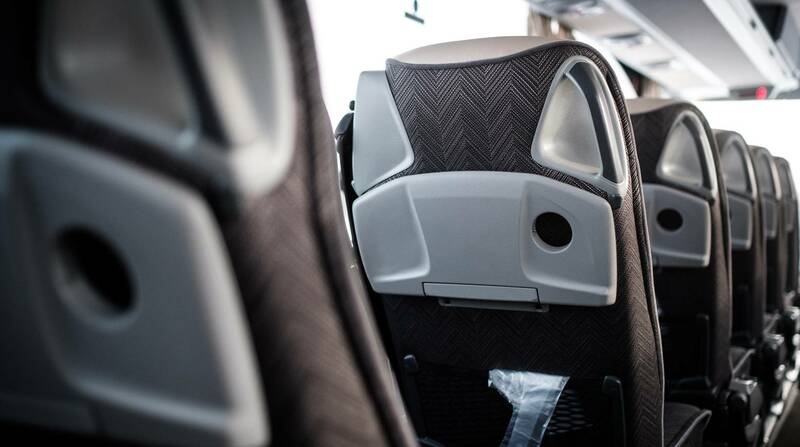 We aim to meet the need of groups who are too many to travel in a taxi but not enough to require a full size coach. 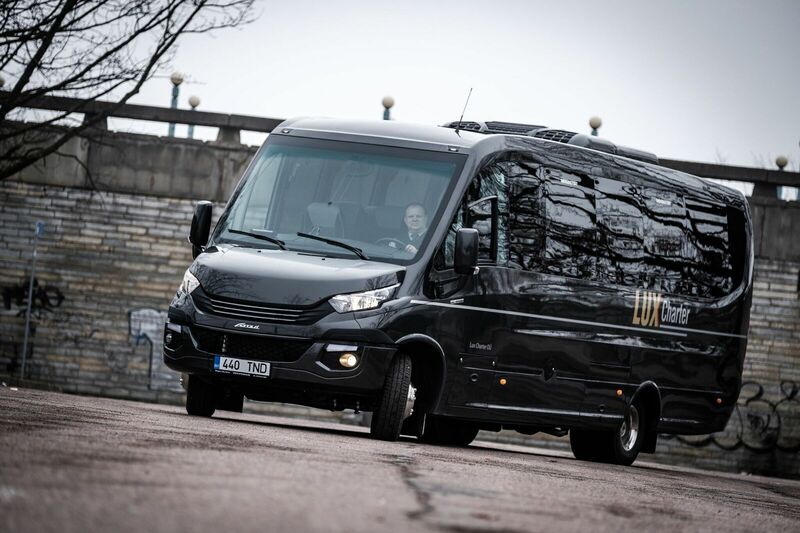 Whether you are organising an evening out, a day or weekend trip, need to get your wedding guests to the reception - we can guarantee you a reliable and professional service whatever the occasion, at an affordable price. 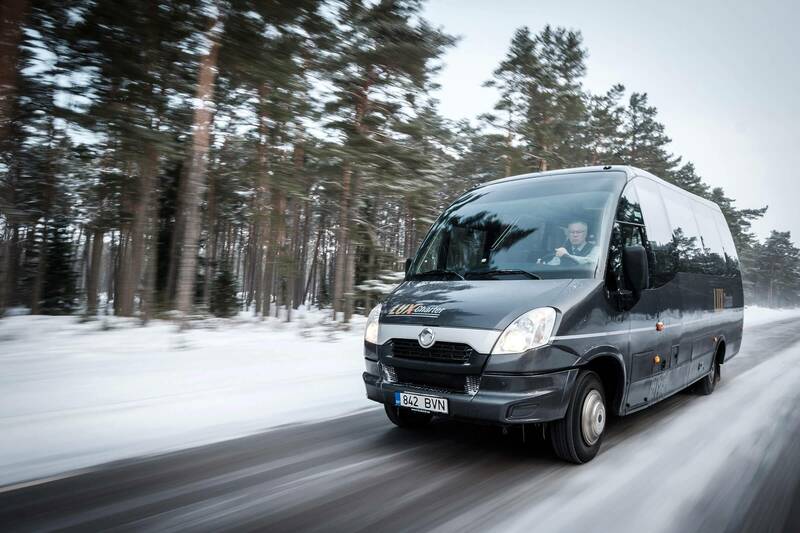 Voyages with high level of service. 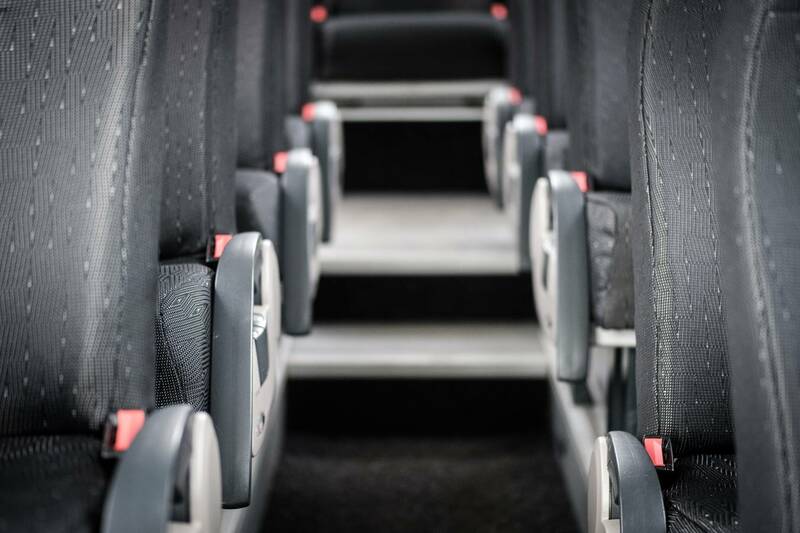 Destination safely, in style, and without hassles.